can dance! can slide! can swing! 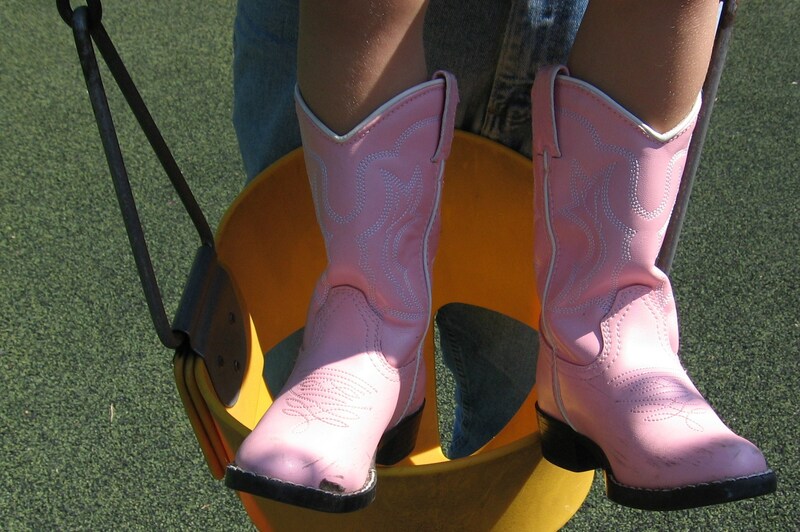 Wouldn’t you think a little girl wearing such heavy duty cowgirl boots would welcome an afternoon nap after such a hard play day at the children’s playground? My guess is that she slept with her boots on. Ready. for. action. How I LOVE shadow shots! 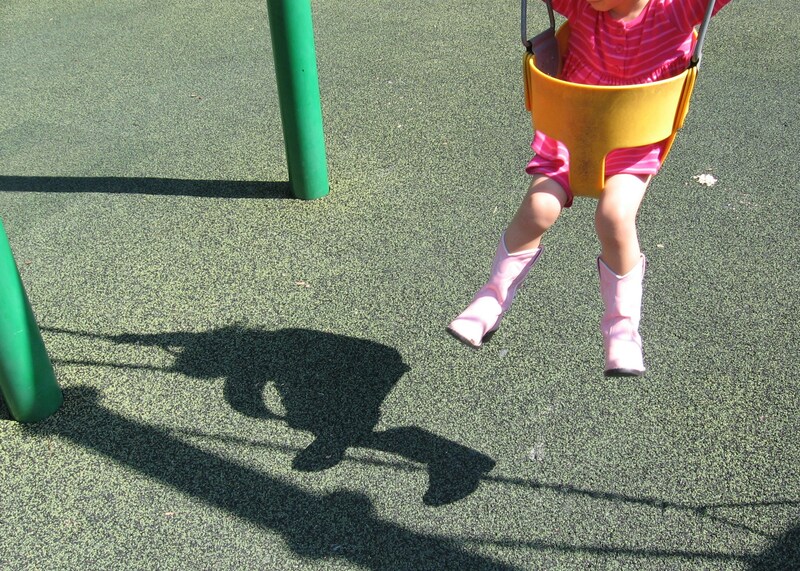 This entry was posted in Children, Families, Lifestyle, Shadow Shots, Snapshots and tagged child's play, Children, Families, natural light, Snapshots of daily life, St Louis area photographer of families and children. Bookmark the permalink.